4. Website traced to The Czech Republic. 6. 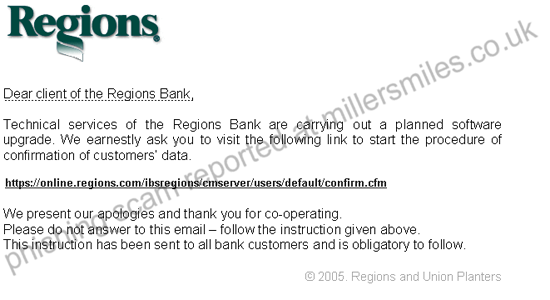 A lot of variations on this scam are currently in circulation - This one is notable for a using a different website.